Let’s go back in time. 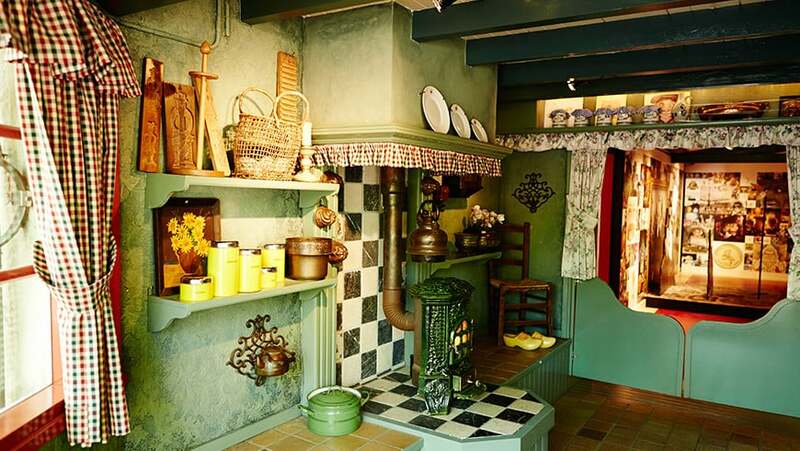 In this museum, you will find all sorts of things from Efteling in bygone days. For example, the designer’s drawings. As well as old puppets. And that's really super interesting! 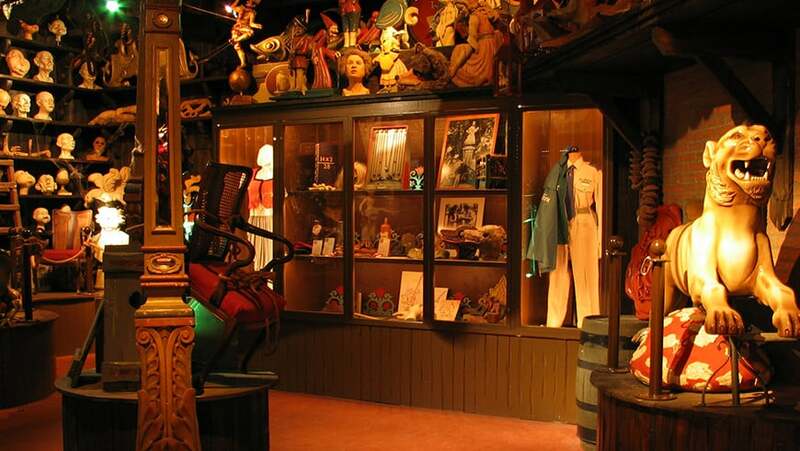 Efteling museum has a main entrance. But did you know that there are secret doors to the museum? 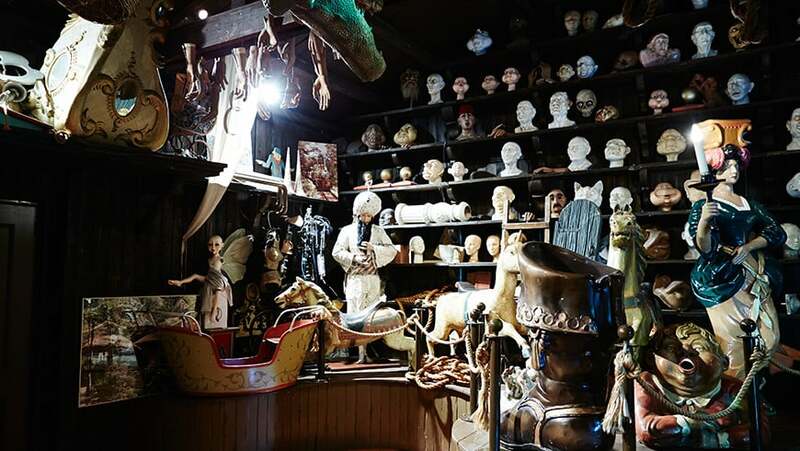 Chances are you'll come across a former Efteling employee at the Museum. Feel free to ask a question. They know (almost) everything about Efteling!